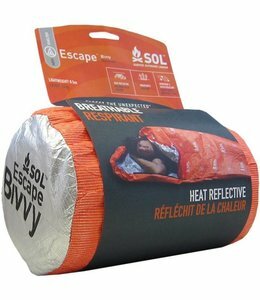 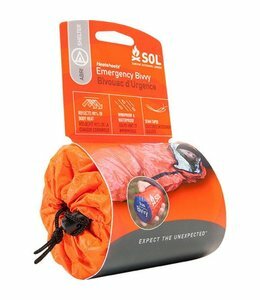 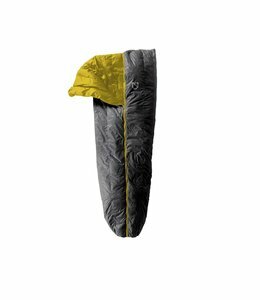 The men's Forte 20 Synthetic Sleeping Bag is designed for side sleepers so you have a comfortable night. 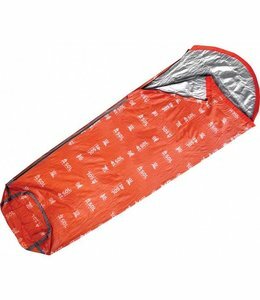 No need to have two items to sleep in. 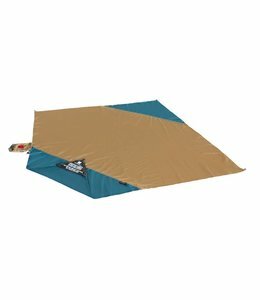 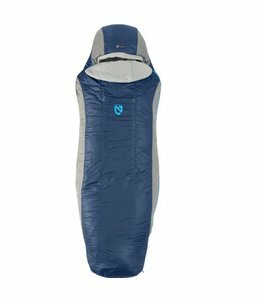 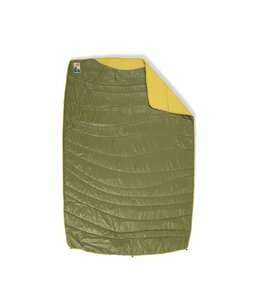 The Banshee Down Quilt transforms from a warmer weather quilt into a cooler weather sleeping bag. 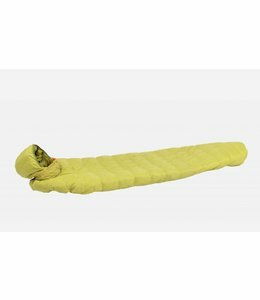 It is flexible, versatile, lightweight, AND comfortable. 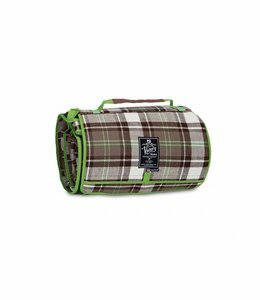 The Puffin Insulated Blanket is perfect for cool fall days outside, at the beach, to keep in your car for picnics or emergencies, or maybe just to cuddle up with on a winter night at home.